Sixty North Gold Mining Ltd. is a junior gold development company focused on the Mon Gold Project, located near Yellowknife in the Yellowknife Greenstone Belt, NWT, Canada. 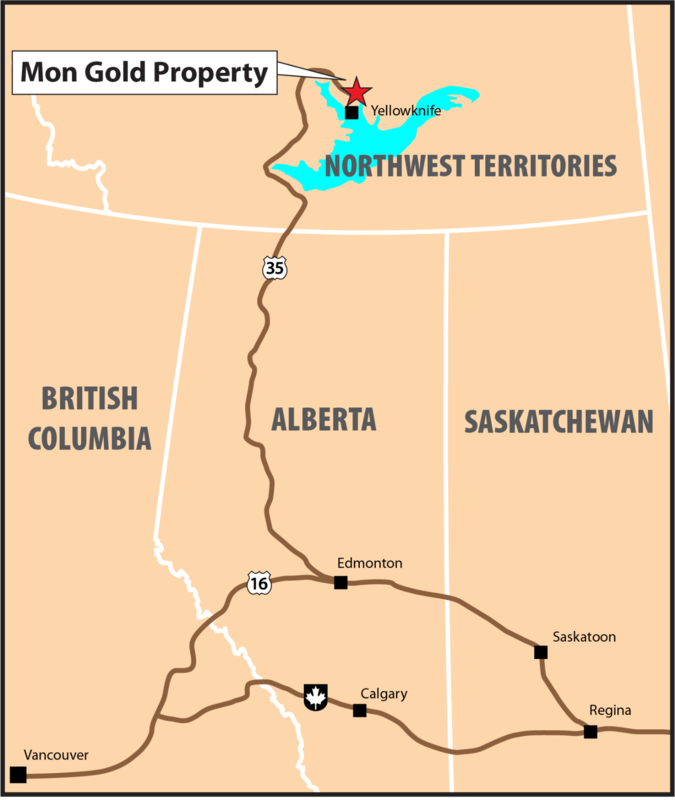 The Mon Gold Project, one of the most promising gold development opportunities in the NWT, is quartz shear/vein deposit which operated as an underground mine from 1989 - 1997 until closure due to low gold prices. Sixty North Gold has an option to earn an 80% interest in the project, subject to a 20% carried interest held by New Discovery Mines Limited, the current property owner, and a 2.0% net smelter returns royalty. 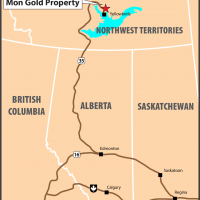 Sixty North Gold plans to conduct underground bulk sampling on the former-producing A-Zone, and to conduct surface exploration of various gold and VMS targets on the project. The project has operating permits for mining and milling at 100 tpd.